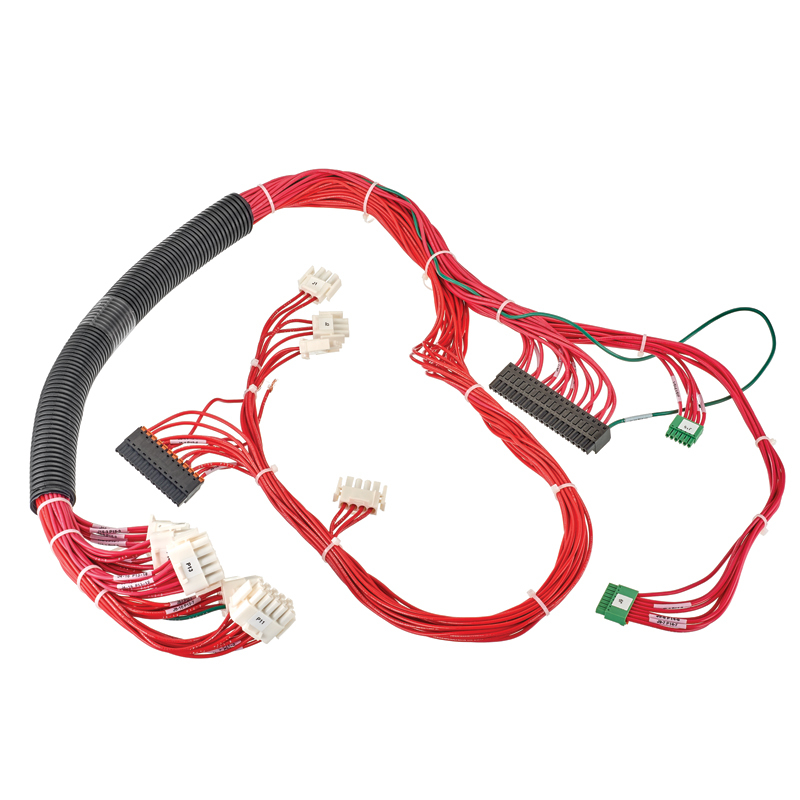 Winchester was asked to evaluate cable assemblies that failed to consistently meet the customer’s expected performance levels. 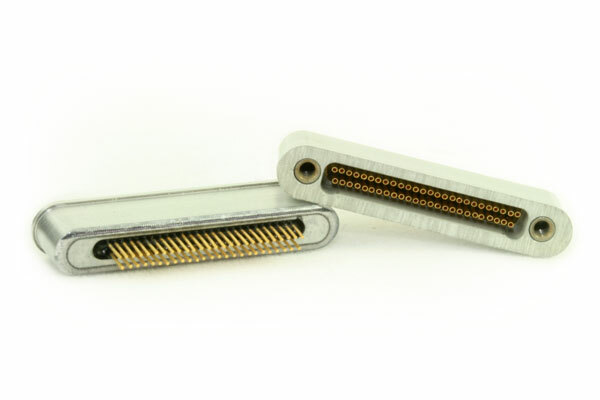 The customer manufactured the assemblies in-house using purchased MIL Spec SMP Right-Angle solder type cable connectors with a standard bifurcated center contact. 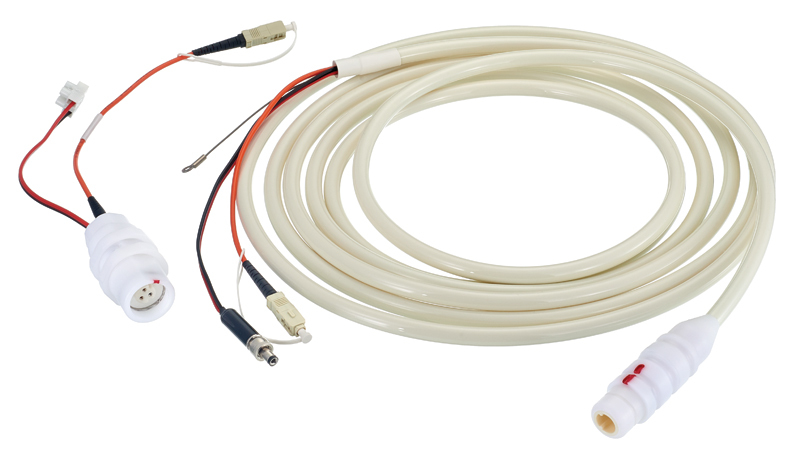 The customer selected 0.047 semi-rigid cable with 69.5 VoP solid PTFE dielectric. 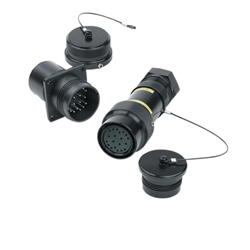 Coupling the connector and cable with the quality assembly work from experienced operators, the customer should have been able to meet the required performance criteria. However, despite its best efforts the customer could not reliably pass a 0.70 dB Insertion Loss and 1.35:1 VSWR @ 20 GHz requirement. This inconsistency was causing critical disruptions in manufacturing. 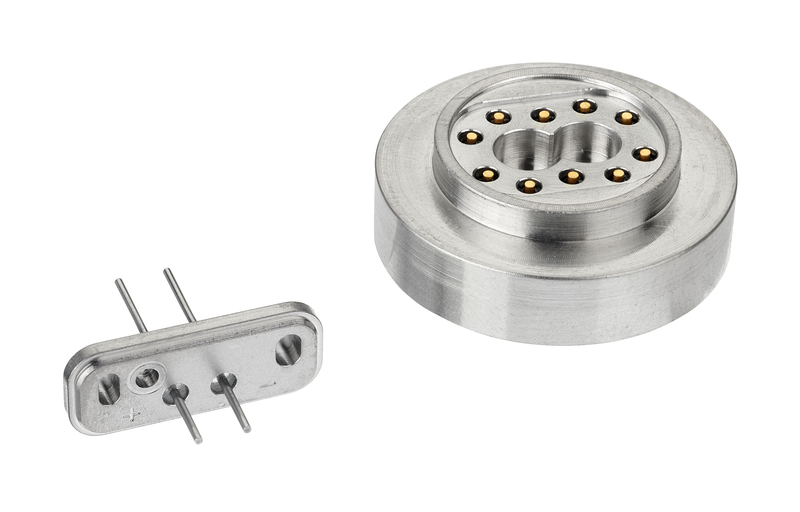 The SMPs the customer used were designed to Military Standard MIL-STD-348A and specified to meet the assembly requirements, though with little safety margin to meet the performance requirements. Further, a review of the cable specification indicated that the cable was intended to perform at 20 GHz but also with little safety margin. 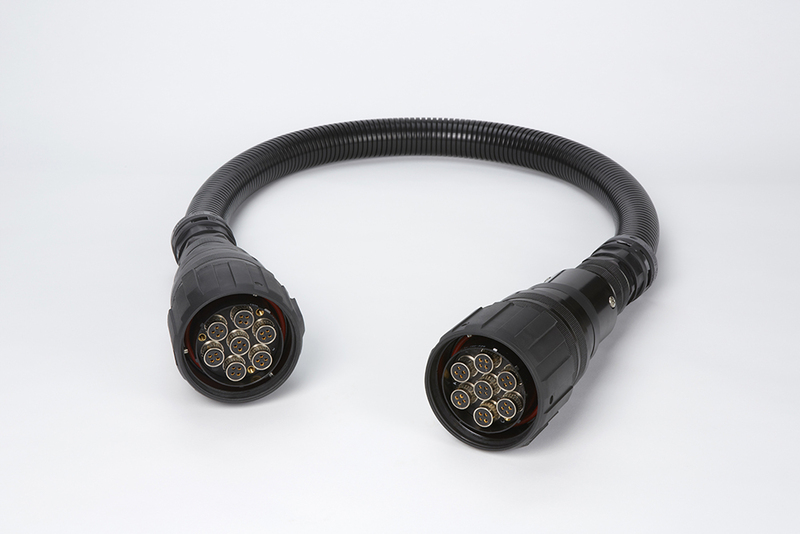 Inspection of the cable assemblies manufactured by the customer indicated that they had been properly assembled, the interface for each connector was within specification and the overall workmanship of the assembly was considered high quality. 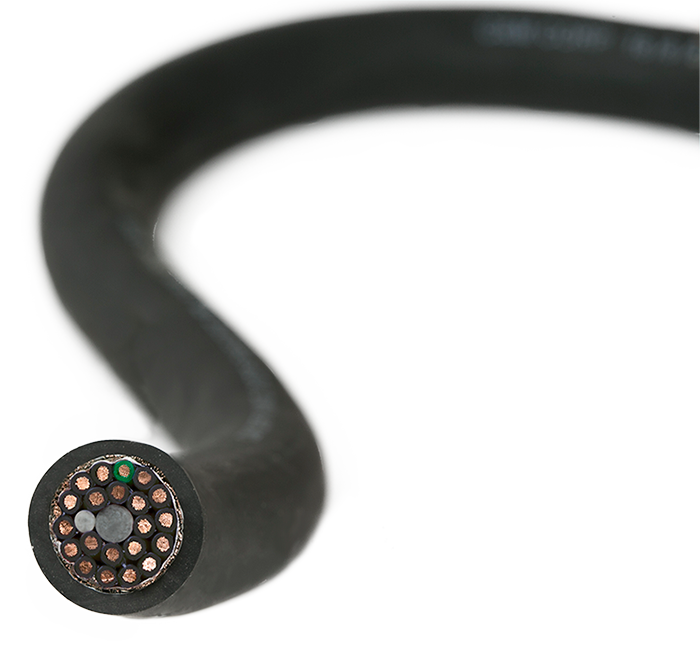 Winchester concluded that, had our technicians made cable assemblies using the same material, we would have achieved similar results. 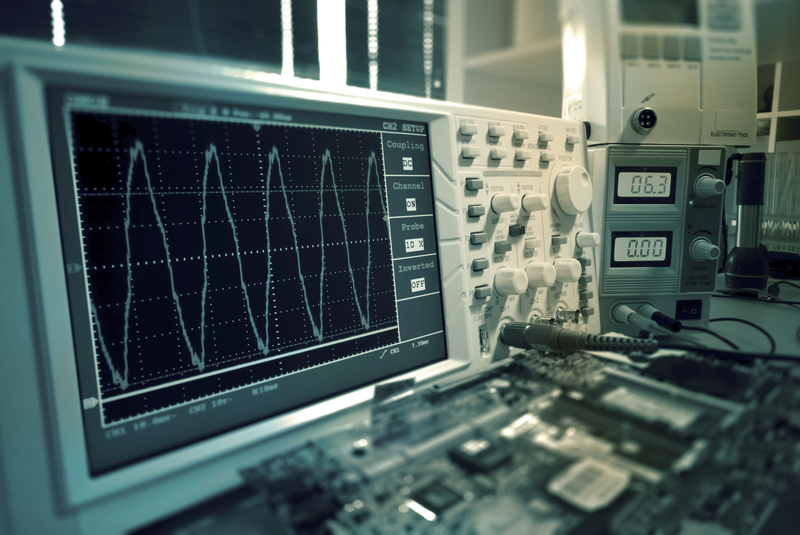 However, the aggressive Insertion Loss requirement means that not only does each element of the RF circuit need to meet the specifications, which the existing solution accomplished, but the individual components also need to be optimized to work with each other. Winchester’s analysis showed small impedance mismatches where the RF signal transitions from the cable to the connector. 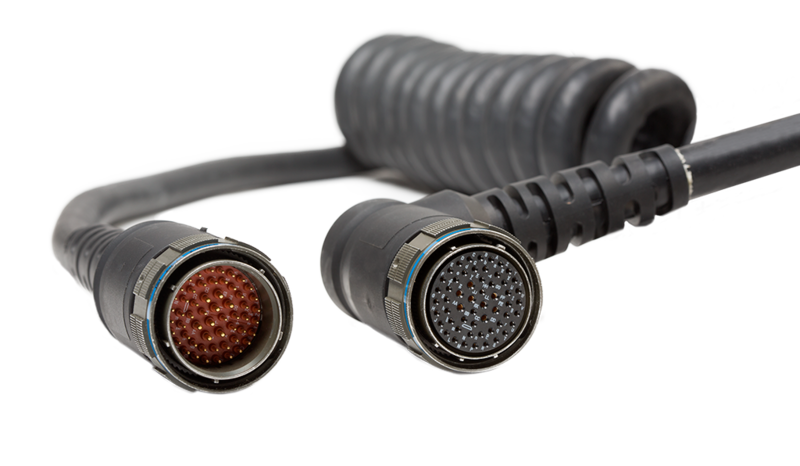 These small mismatches occurred because, although the individual components were designed and manufactured to meet Mil-Spec dimensional standards, the connector and cable were not dimensionally optimized together to achieve the VSWR and IL performance required at the system level. An additional factor is the bending process for the semi-rigid cable. In most applications, semi-rigid cable can be bent manually using traditional pegboard fixtures. However, at 20 GHz and with the specified insertion loss requirements, the inconsistent nature of manual bending becomes significant. 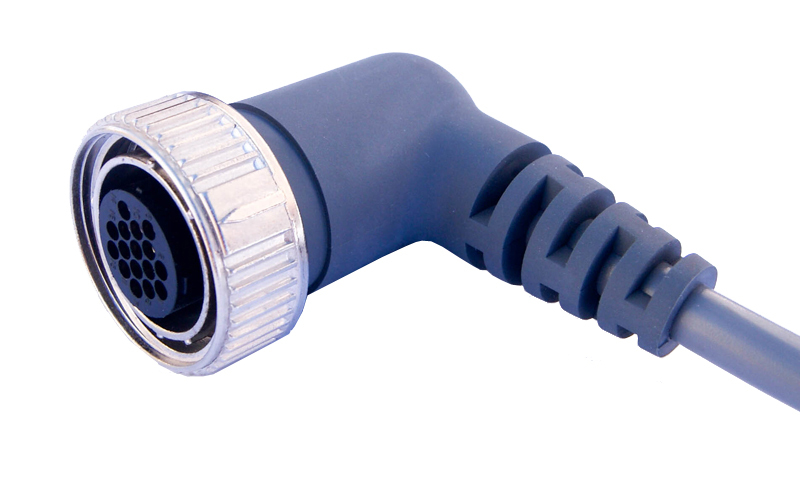 To achieve the required level of performance, the cable and connectors must be selected together. It is not sufficient to choose components that just meet the performance specifications. 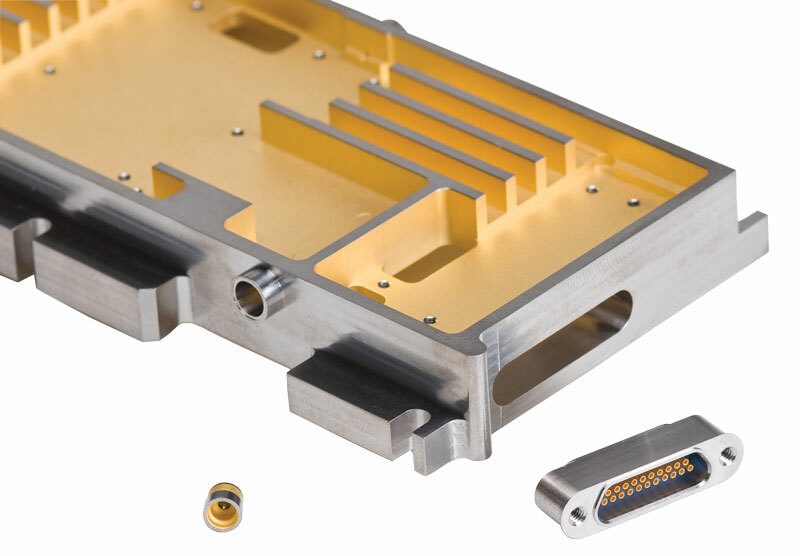 As a result, Winchester’s engineers selected our swept R/A SMP connector designed to eliminate impedance mismatches and specifically developed to interface with Winchester’s Low Loss 0.047 Semi-Rigid cable. 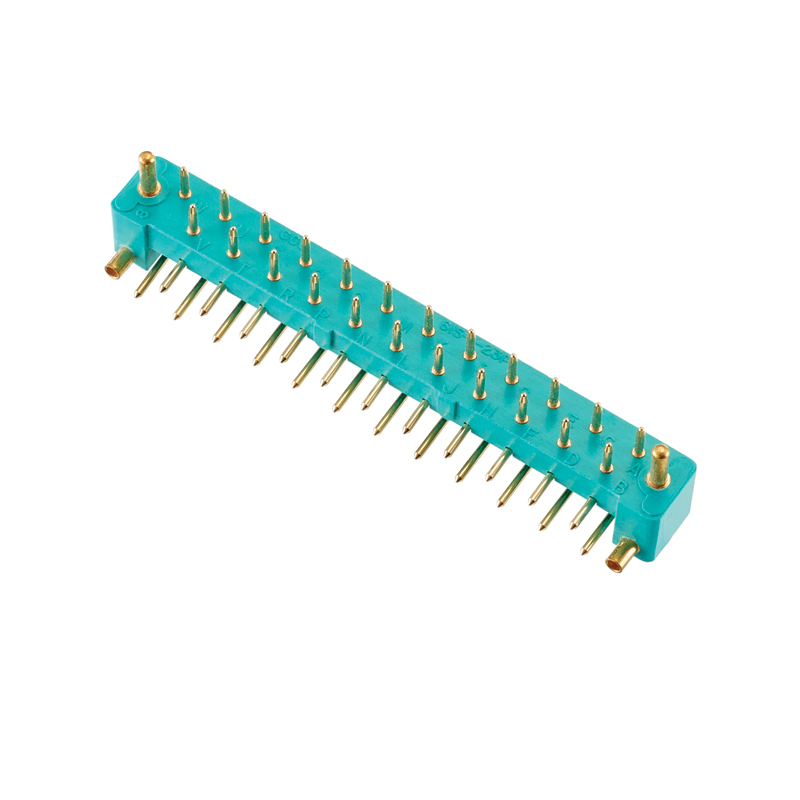 The connector recommended does not use a bifurcated contact and eliminates the associated performance compromise. 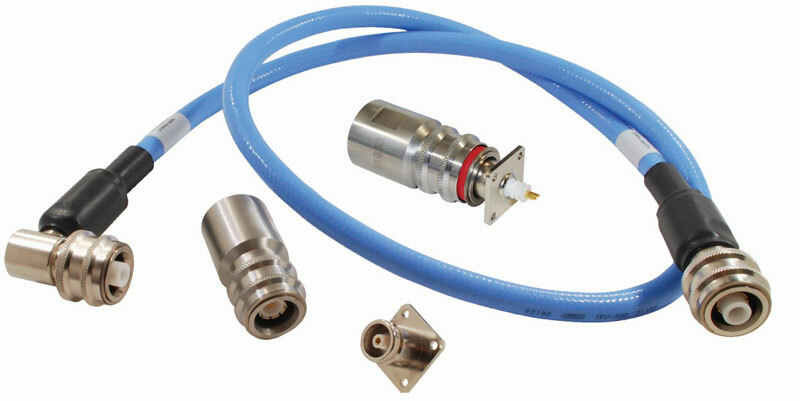 This results in an improved dimensional match which optimizes the critical cable-to-connector RF signal transition. In addition, Winchester recommended that the customer move to an automated bending process. Automated bending using CNC programmable benders, like the ones used at Winchester’s Santa Rosa, CA location, provides consistent cable bends which minimizes the resulting insertion loss. 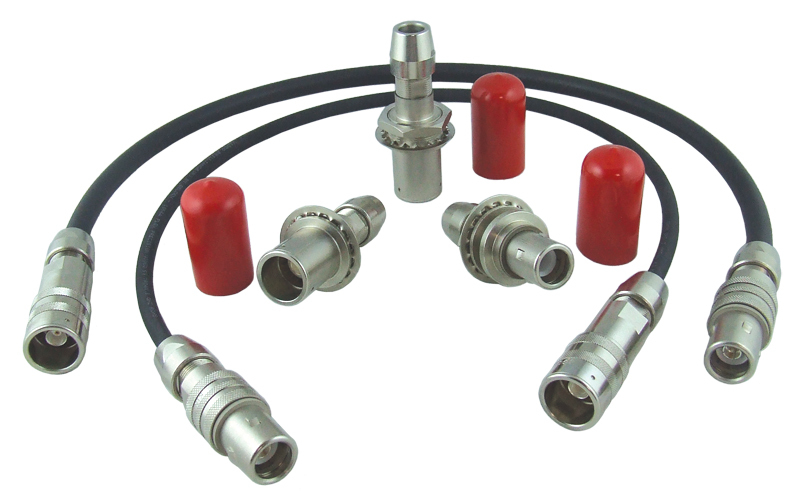 Winchester’s Low Loss Cable (83% velocity of propagation) assemblies provide the customer with cable assemblies that consistently met the performance requirements. 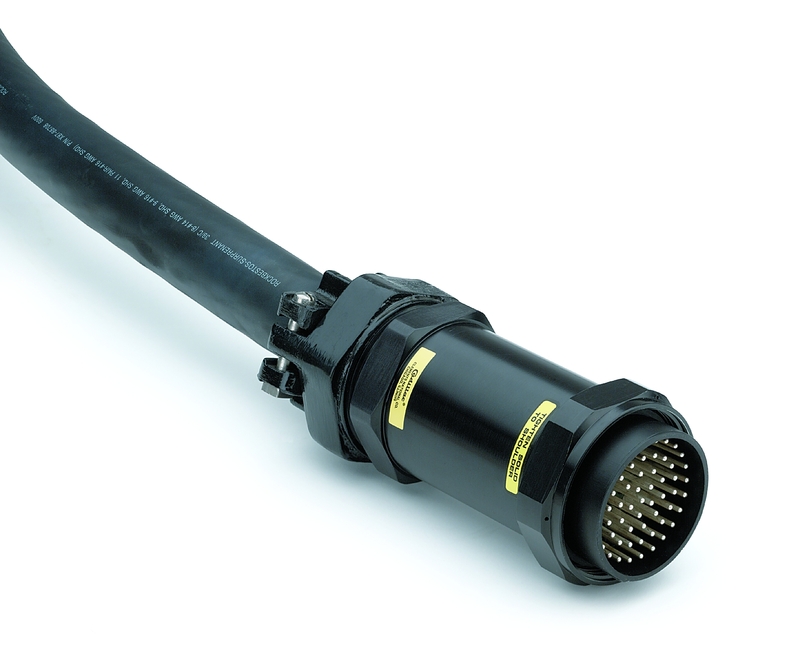 Winchester provided the complete solution, matching cable and connectors with state-of-the-art manufacturing methods to guarantee performance. 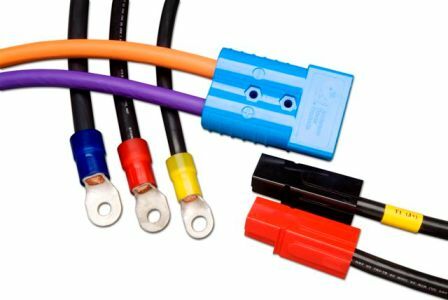 The customer could be confident that the Winchester-supplied cable assemblies would meet their performance criteria 100% of the time.